The European Medicines Agency (EMA) has granted Priority Medicine (PRIME) designation to Roche’s investigational therapy RG6042 for the treatment of Huntington’s disease. PRIME provides a pathway for expedited assessment and review by the EMA, potentially enabling the drug to reach patients sooner. “We are very pleased that the European Medicines Agency has granted PRIME designation for RG6042, as there is an urgent medical need to find treatment options for families affected by Huntington’s disease,” Sandra Horning, MD, chief medical officer and head of global product development at Roche, said in a press release. RG6042, formerly known as IONIS-HTTRx, is an antisense oligonucleotide (ASO) treatment. 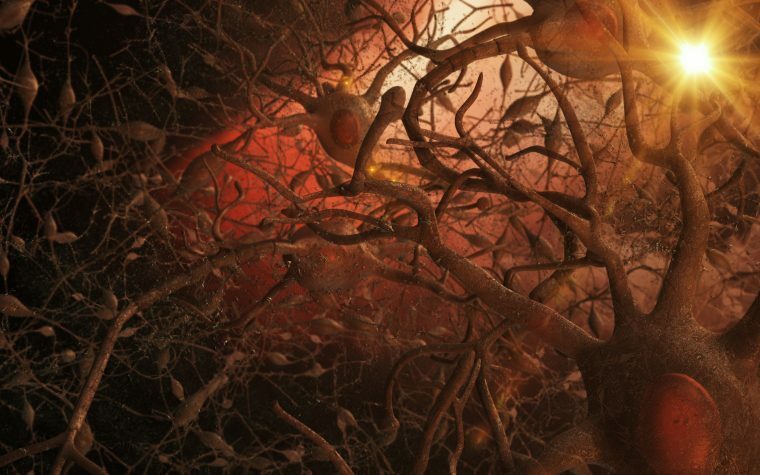 It is designed to target and destroy all forms of mutant huntingtin protein (mHTT), the underlying cause of Huntington’s disease. RG6042 is the most advanced compound in clinical development to target toxic mHTT, and has the potential to slow or stop the progression of Huntington’s disease in all patients. PRIME status is granted to therapies that may offer a major advantage over existing treatments, or benefit patients who have been without treatment options. In December 2017, Roche acquired development and marketing rights to RG6042 from Ionis Pharmaceuticals. The designation was primarily based on data collected from 46 adults with early-stage Huntington’s disease who received the investigational therapy in an exploratory Phase 1/2 trial (NCT02519036). The study showed that those who received either the highest or second-highest dose of the treatment for three months showed an average reduction of 40% in mHTT levels in their cerebral spinal fluid. Some patients had reductions as high as 60%. The levels of mutated protein were still declining in about 70% of patients as of the last measurement in the study. RG6042 was found to be safe and well-tolerated. Mild adverse effects reported were found to be unrelated to the treatment. The company is launching an open-label extension study (NCT03342053) for the patients who completed the Phase 1/2 trial. 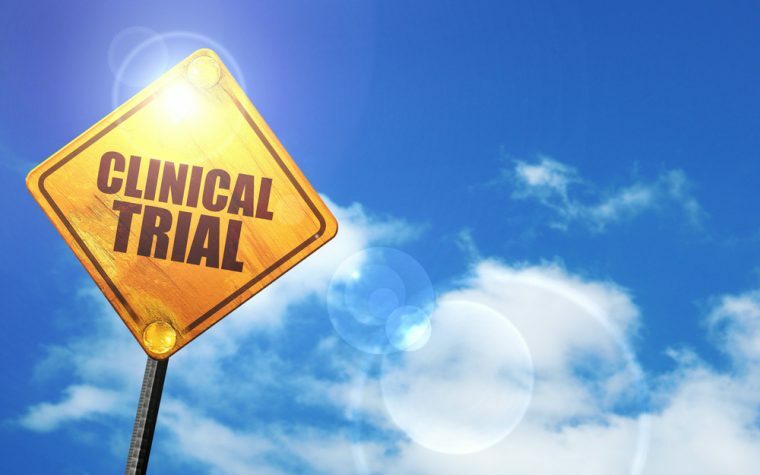 The new trial will assess the long-term safety and effectiveness of the investigational treatment. The Phase 3 study, which is expected to begin enrolling by early 2019, will include a larger patient population to further characterize RG6042 and evaluate its potential to slow the progression of Huntington’s disease. The trial will take place at 80-90 sites in approximately 15 countries around the world. More information can be found here. Tagged antisense oligonucleotides, clinical trials, EMA, IONIS-HTTRx, PRIME designation, RG6042, Roche. This news is so exciting, we are all hoping and praying for success. Each day is so critical for everyone with HD , in my case, my wife is suffering with HD, and it is taking its toll on her quickly now in her third year since we found out. we hoped for a slow progression but HD is taking her away so fast. Can anyone that has HD participate in the study? When is this drug going to be on the market in the United States? Is there a timeline? How do you sign up for the trial?